Farmec researchers' constant work to offer highly effective but also skin friendly products has paid off. 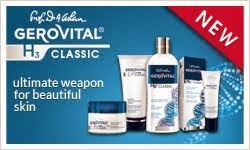 A best-seller, the Gerovital H3 Evolution Anti-Wrinkle Cream is now parabens free. 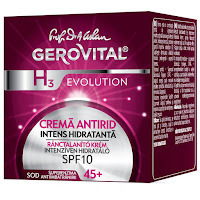 Added to that, by removing benzophenone-3 (or oxybenzone), the Gerovital H3 Evolution Anti-Wrinkle Cream now offers a medium and safe SPF10 protection against harmful sunrays. And the changes do not stop here. New modern ingredients have been added to increase the cream's anti-wrinkle properties. 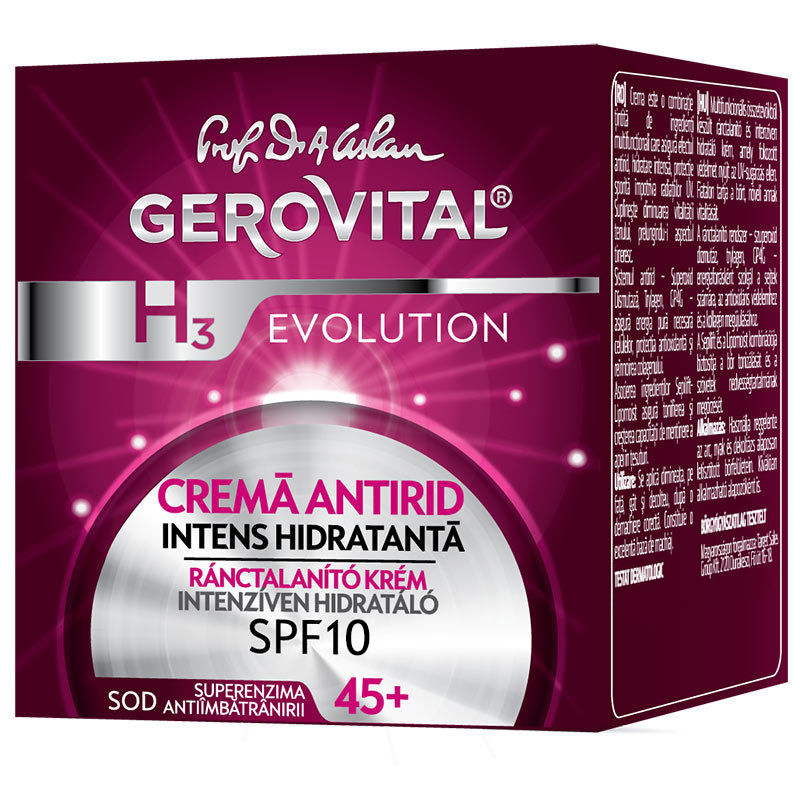 We can now proudly say that the Gerovital H3 Evolution Anti-Wrinkle Cream SPF10 is not only friendlier and safer for your skin but also more effective.